Utterly heartwarming! A seasonal classic brought up to date by two giants of kids’ fiction. 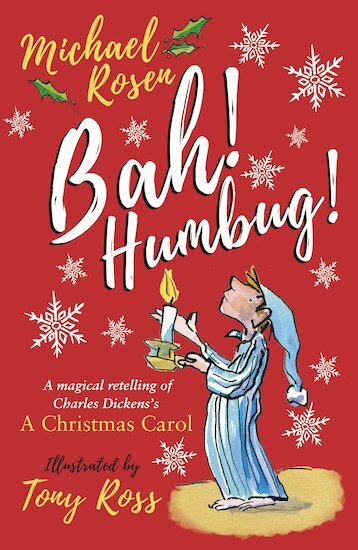 Can a school play of A Christmas Carol help Harry’s dad to find the spirit of Christmas? 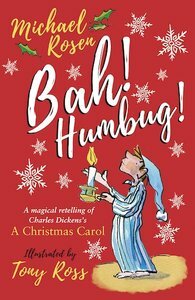 Harry Gruber is feeling pretty nervous – and not just because he’s Scrooge in his school’s Christmas play. What’s really got him worried is that his very busy father is coming to watch the performance. Harry’s pretty sure Dad won’t even stay till the curtain goes up. He’ll have to shoot off to take care of business – like always. Will the play’s message of Christmas cheer reach his father’s distracted heart?